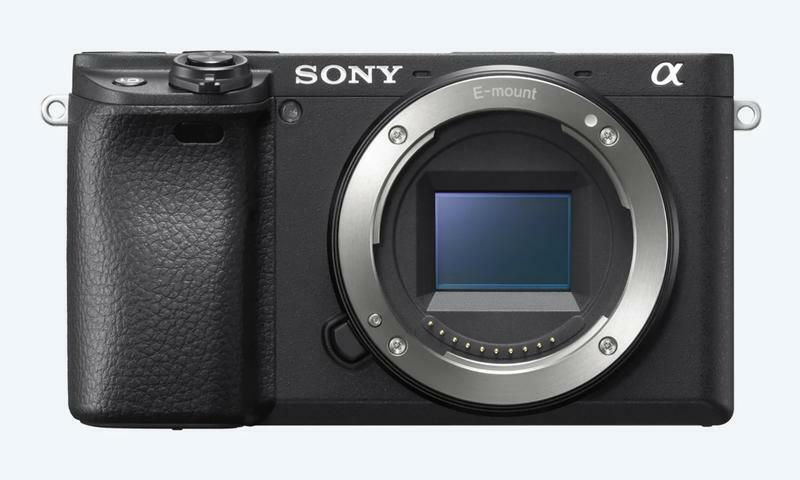 Sony on Tuesday announced the a6400—not to be confused with the a6300 or a6500. The latest mirrorless camera features ultra fast autofocus (Sony claims it’s the world’s fastest), real-time eye autofocus, and real-time tracking. Most exciting of all, the camera features a flip-up touchscreen, making it very appealing to vloggers. 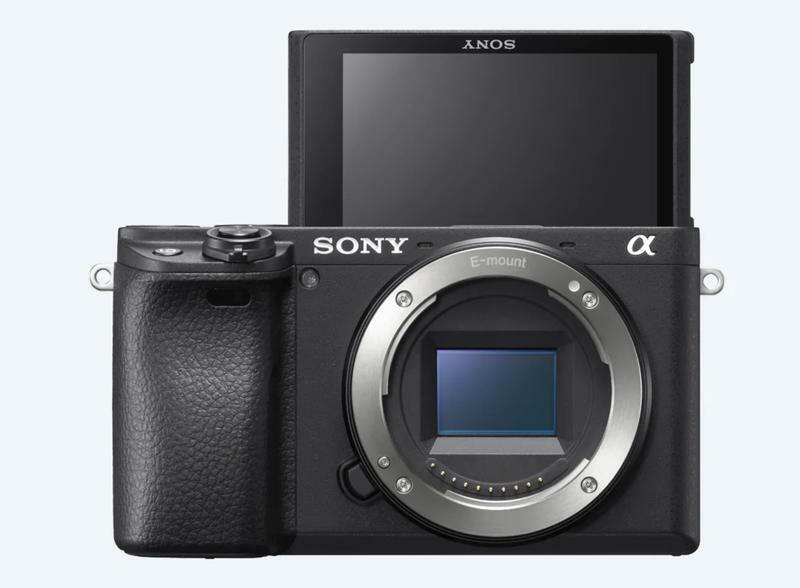 The a6400 features a 24.2MP APS-C Exmor CMOS sensor and Sony’s latest BIONZ X image processor, which is also found in cameras like the A7R III and A7 III. That means the camera will be capable of shooting with ISO 102400 for still images, practically allowing users to to take pictures in the dark. Sony is touting the camera’s lightning quick autofocus of just 0.02 seconds, along with real-time eye autofocus and real-time tracking capabilities. With the combination of powers and features, users will be able to shoot up to 11 fps with AF/AE tracking. The camera supports 425 phase-detection autofocus points and 425 contrast-detection autofocus points, which Sony says covers 84% of the image area. If we’re taking Sony’s word for it, the a6400 will be capable of ensuring the best possible experience when focusing on fast moving subjects, as well as faces. In addition to eye autofocus for people, Sony said it plans to add the same feature for animals over the summer. Speaking of which, the a6400’s 180-degree tiltable LCD display will be a huge draw for people who vlog. The only issue with using the camera for vlogging, however, is that the screen tilts up and not to the side. If you have a microphone taking up the hot shoe, you won’t be able to see the screen when it’s tilted up. The a6400 will launch in February for $900 (body only). Sony is also offering kit options, with prices ranging from $1,000 to $1,300.